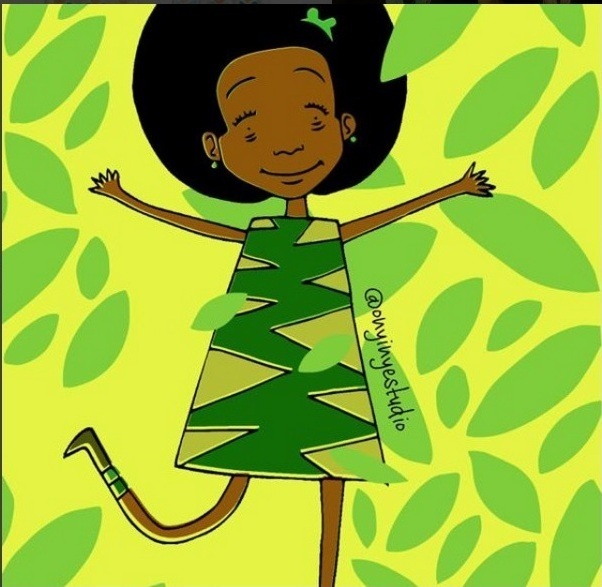 Up next in my celebration of 55 years of art in Nigerian literature is the work of a talented illustrator - Onyinye Iwu - whose art I love. 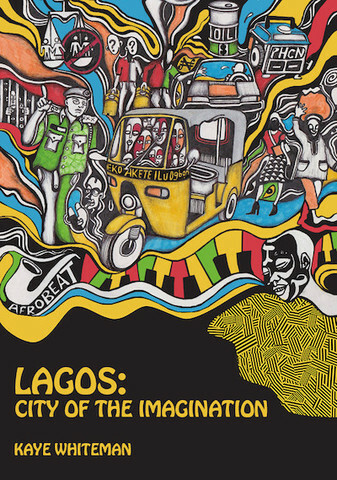 Iwu's work, which is probably best known from the covers of the six Ankara Press books published in 2014, is stunning, with quite a unique style. 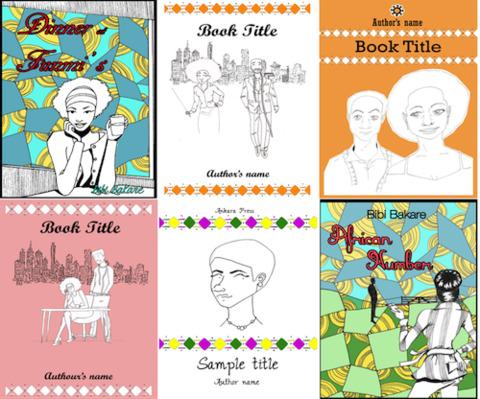 In a post on Ankara Press' blog, Iwu reflects on the process of designing the book covers, which included considering 'all elements of design, such as layout, font and colour, in a new and innovative way'. It's really great to get insights into the design of a cover from the designers perspective, and here we learn about the focus Anakara press wanted for the covers, including it reflecting 'modern African romance' and from a 'female perspective', with the 'woman [as] the central focus of the image'. 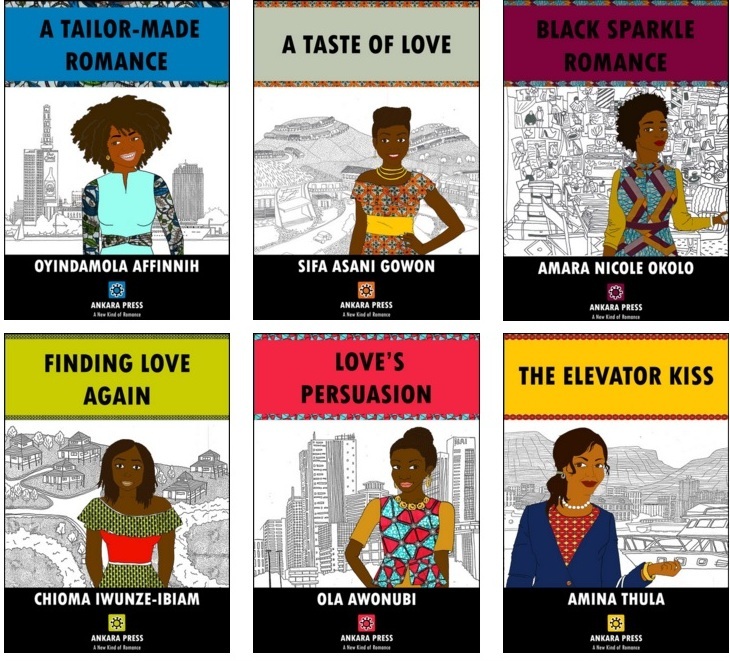 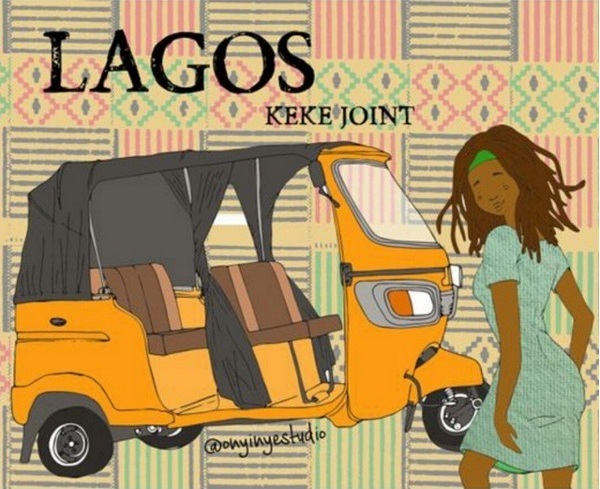 The final covers reflect Nigerian women 'with different skin tones, hairstyles and outfits'. 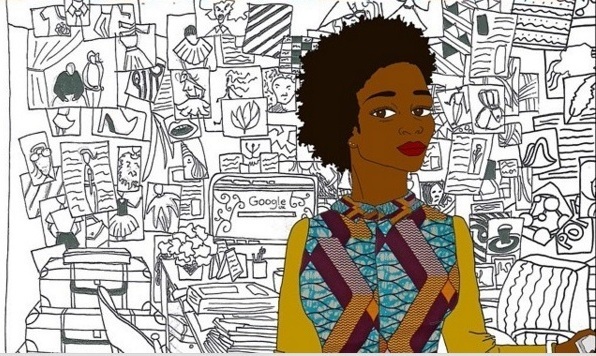 Ankara print fabric, using Vlisco materials, also feature on the covers. 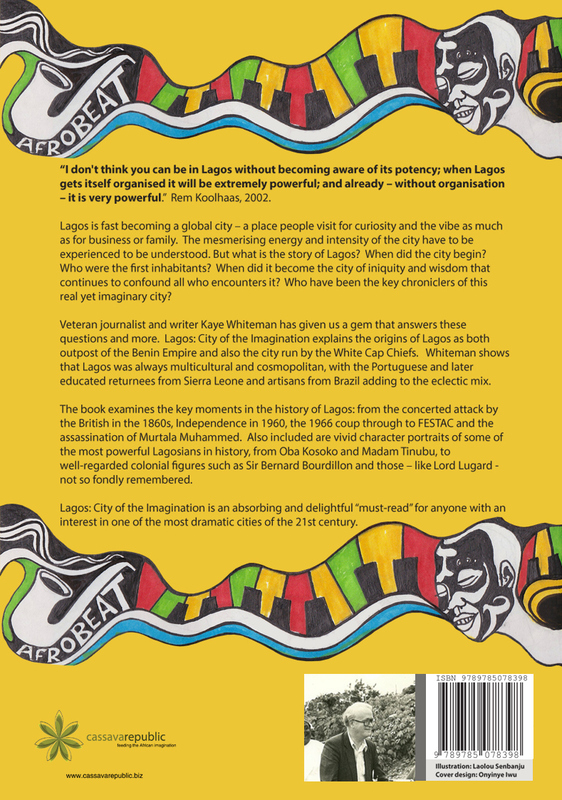 Other covers Iwu has designed includes Kaye Whiteman's Lagos: City of Imagination and Chikodili Emelumadu's The Fixer. 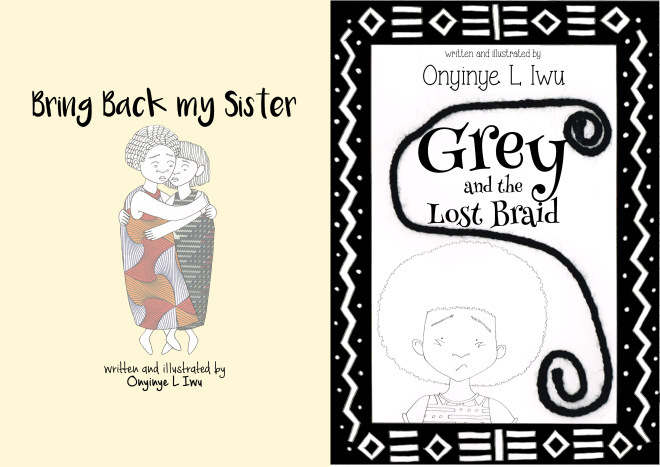 Iwu has also written and illustrated two picture books - Grey and the Lost Braid and Bring Back My Sister. 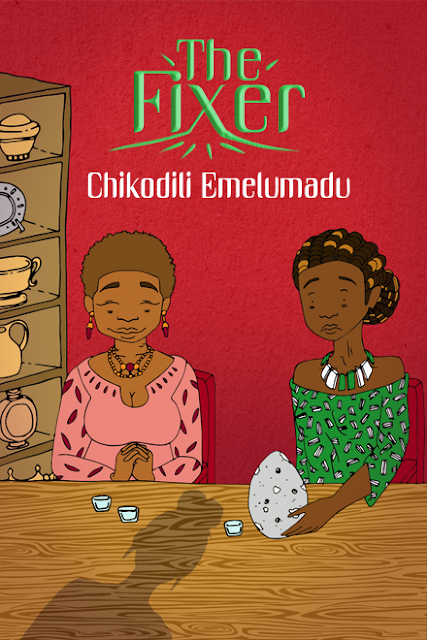 ... and here are a few more of Iwu's illustrations. 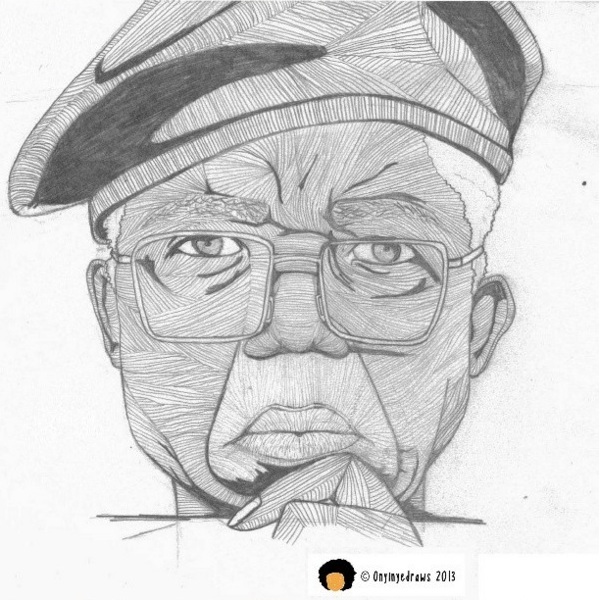 Check out Iwu's Instagram page and twitter for more.